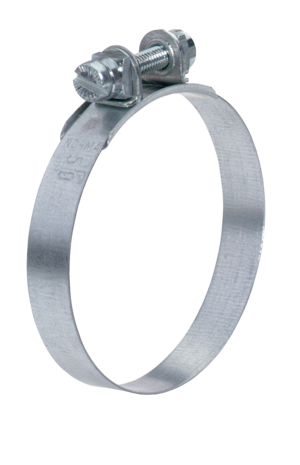 NORMACLAMP® GBS is designed primarily for use in applications where hose clamps must meet stringent requirements. In particular if suction and pressure hoses - complete with plastic or steel inserts and high shore hardness values - are to be connected and attached. They are thereforeparticularly suitable for use on commercial and special vehicles. Their standout feature is the exceptionally high levels of band tensile force they demonstrate. 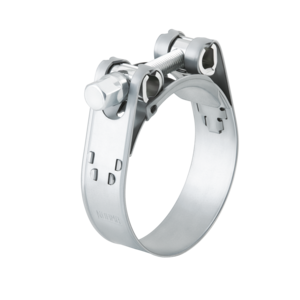 NORMACLAMP® GBS clamps are also extremely easy to install, whether you’re using manual, pneumatic or electrical standard tools.